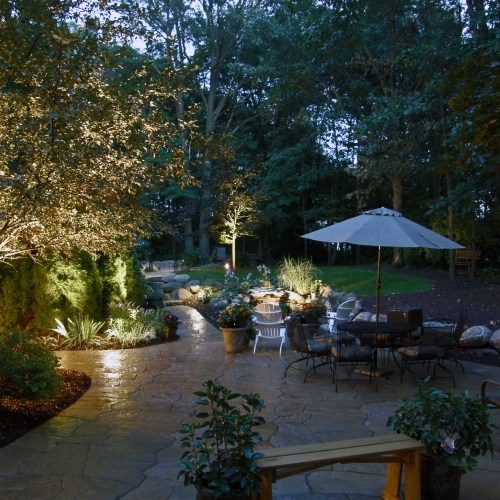 Outdoor lighting enhances the aesthetics of your home while adding visibility and security. 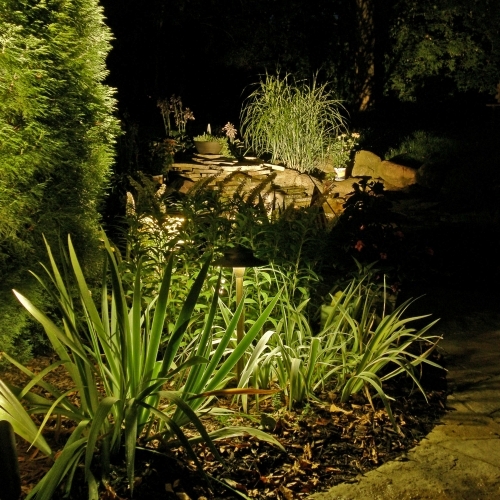 Todd's Services will design and install your landscape lighting needs. Our trained professionals can also handle all of your service needs. Low voltage lighting using LED fixtures will save energy while providing the illumination you desire. 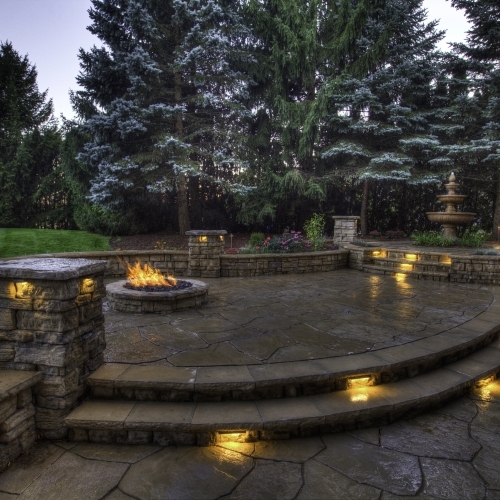 We offer Vista, Encore and Kischler lighting, and we will create a custom design for your home or business. Brass, copper, and cast aluminum fixtures are available. Ask about our line of custom fixtures.